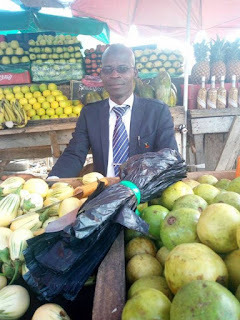 A Fruit Seller has been appluaded on Social Media, after photos of him donning a suit was shared. 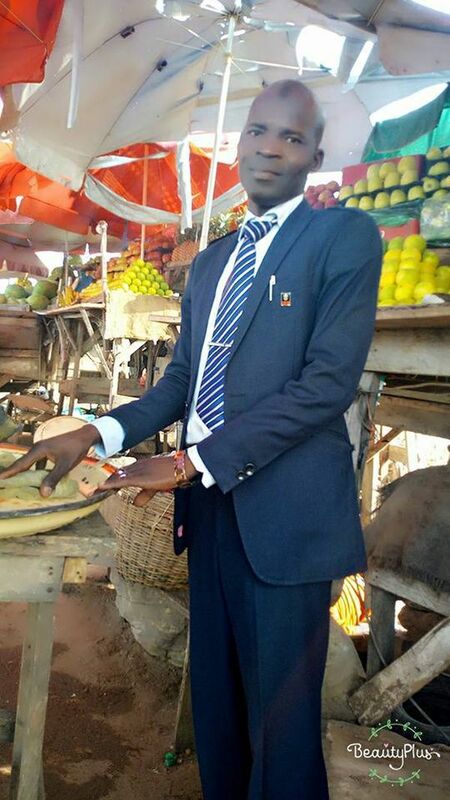 His reasons for wearing suits for his business, also tickled the fancy of Social Media users. 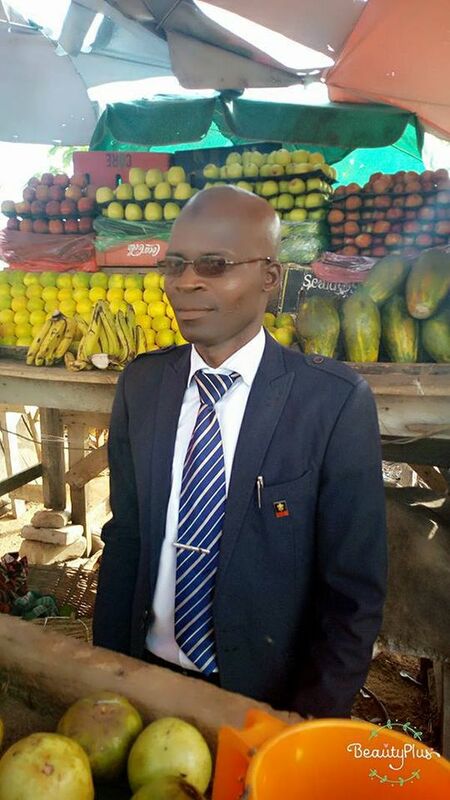 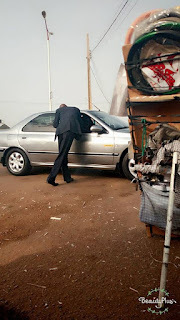 A Facebook user, Bernard Kaigama shared the photos of the fruit seller he met in Yola, and also disclosed his reasons for dressing in such a corporate manner.